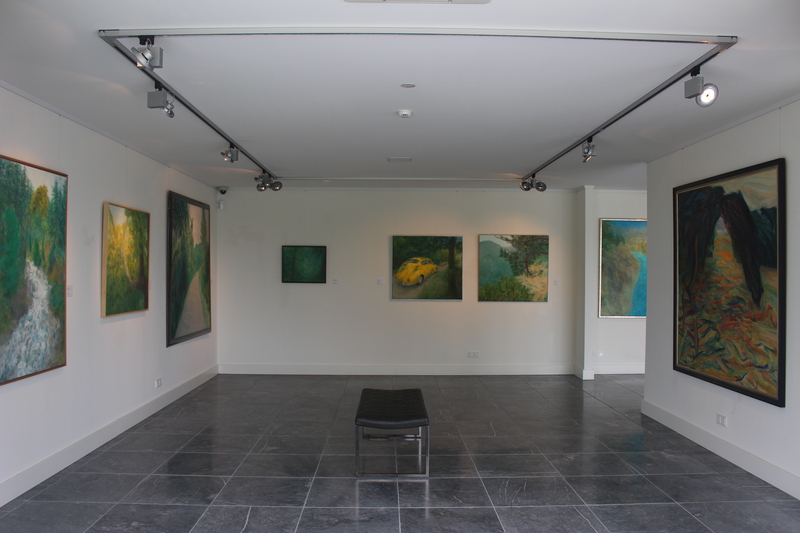 The exhibition with oil paintings by Marian Plug has been extended until Saturday 8 September. On this day we close the sales exhibition in the gallery with a festive gathering. Between 5 and 5 pm you are welcome to admire the beautiful paintings for the last time. The curators of Bergarde are also present for professional advice and to answer your questions. We would like to receive notice of your arrival via info@bergarde.com. Bergarde Galleries can be visited from Thursday to Saturday and by appointment. However, the opening hours may vary in the months of July and August. During the summer period, always check our website for the current opening hours or contact us for an appointment.